Are you attending the NYSCHP Annual Assembly in Bolton Landing April 27-30? 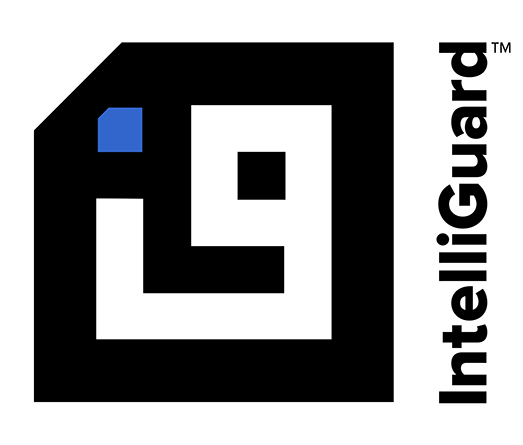 If so, be sure to come by and say hello to the Intelliguard® RFID Solutions team at booth 107 during the exhibit. We are excited to learn more about what you’re working on! We look forward to discussing how we can help your team eliminate errors, improve cost control, reduce risk and increase efficiency with the latest in RFID healthcare technology for critical inventory management. We’ll be sharing our full suite of RFID solutions for hospital pharmacy automation, including the revolutionary Linked Visibility Inventory System™. 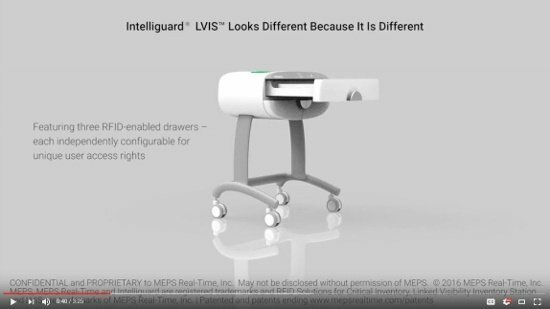 LVIS™ provides real-time visibility to remote inventory, eliminating the OR “black hole” without disrupting caregiver workflows. View the video and visit us at NYSCHP for a live demo. Visit us at NYSCHP 2017 Annual Assembly for hands-on demonstrations and to learn more about putting RFID healthcare technology to work for you. Not able to attend the event? Contact us to discuss setting up a live demo at your location.